iOS developer is the hottest job in the world, but how to become an iOS developer? Here come step by step tutorial to teach you how to become a junior iOS developer. The iPhone X is finally here with all-new UI design. There must be a long line wait for buying the new iPhone on November 3rd. 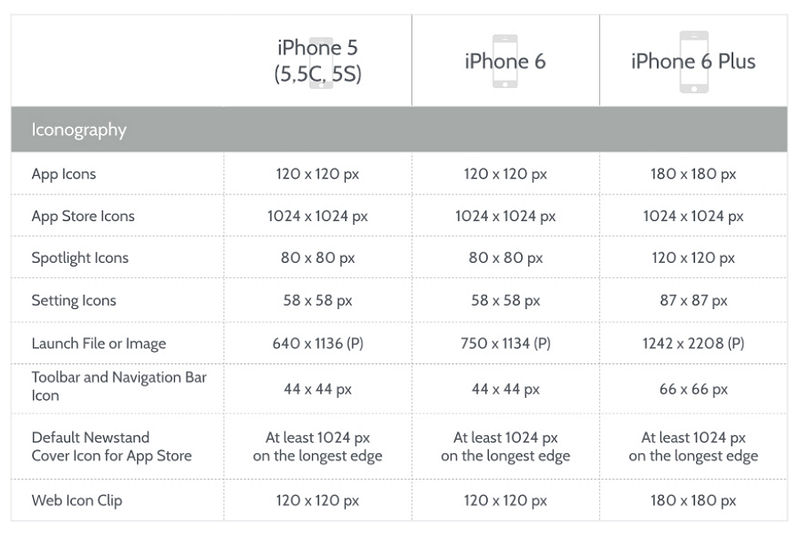 Why many people are so fond of the iPhone? I think the main reason is due to the powerful iOS system. Unlike Android, iOS does not require a high hardware configuration but also can play a high performance, so it attracts much interest to the developers. iOS 11 has already been launched on Tuesday, September 19, and the iOS 11 UI design has taken a new level of the iPhone. According to the survey, an iOS developer’s salary of up to $ 80,399 / year. High salary makes many people want to join in this field. But how to become an iOS developer? If you are looking for the answers, then this article is right for you.It will guide you step by step to become a junior iOS developer and get a job. Here comes 11 iOS developer key skills. Learning may get boring sometime, but if you have passion towards the things that you are interested in, it would be much easier to master it. In recent years, the iOS development has always been one of the hottest jobs in the world, people who used iPhone are attracted by its simplicity and efficiency, smooth and stable features. If you want to learn iOS development, you must love this job first. Go and buy a Mac right now. With using Mac, you can learn the design philosophy of the Apple. If you have enough money, you can buy a Pro; If not, Mac Air is enough for a beginner. Of course, iPod and iPhone are also necessary to test your App. This step is the hardest one. 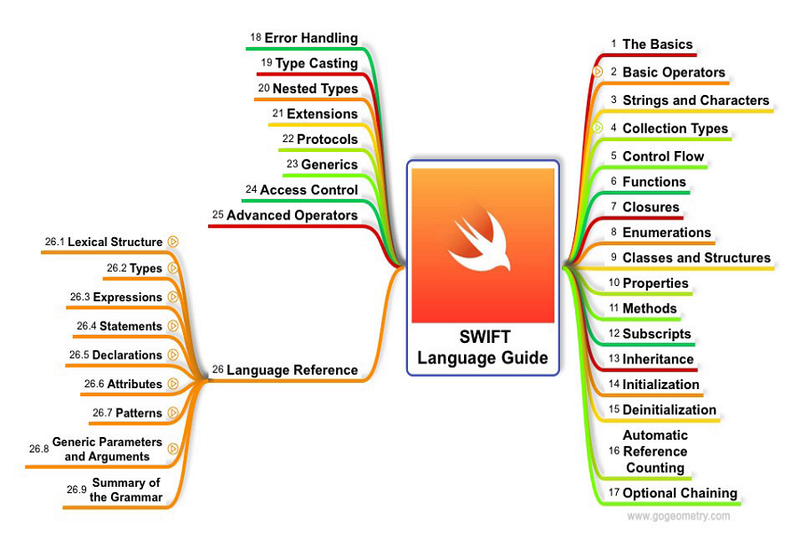 Many developers are still using Objective-C, but I highly recommend to learn Swift. It is simpler than Objective-C, its syntax is clearer, concise, and many programmers love it. It’s much easier to build an iOS app based on apple platform. 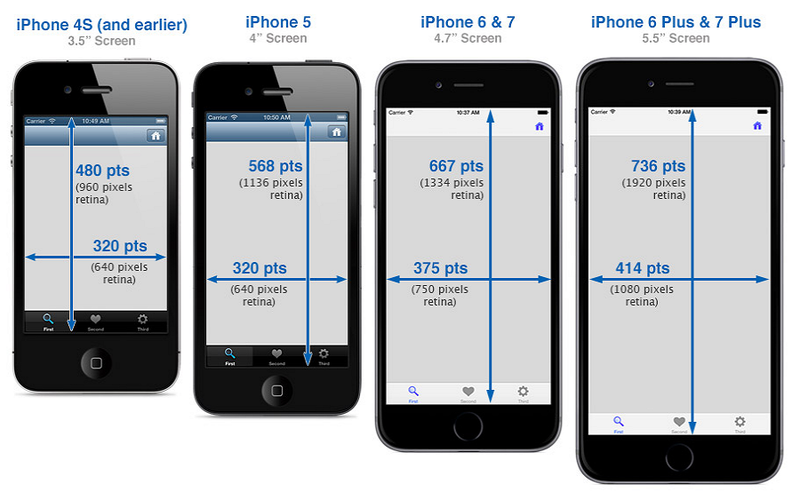 Cocoa Touch is the most important UI framework for iOS development. It is very powerful and provides a lot of basic tools and API which can be directly used. The unique interface of iOS means that Cocoa Touch has the same unique design. With UIKit, you can access special GUI controls, buttons, and full-screen views on iOS. You can also control the application with accelerometers and Multi-Touch gestures. You need to learn Cocoa Touch while mastering the basic programming. SCCS is a very important part of software development. This allows users to retrieve the original source code of the previous versions. There are two common source code control management tools: SVN and Git, but Git is becoming the most popular source code control management tools. Why so many developers choose Git instead of SVN? Git is a distributed code control system, SVN is a centralized system. 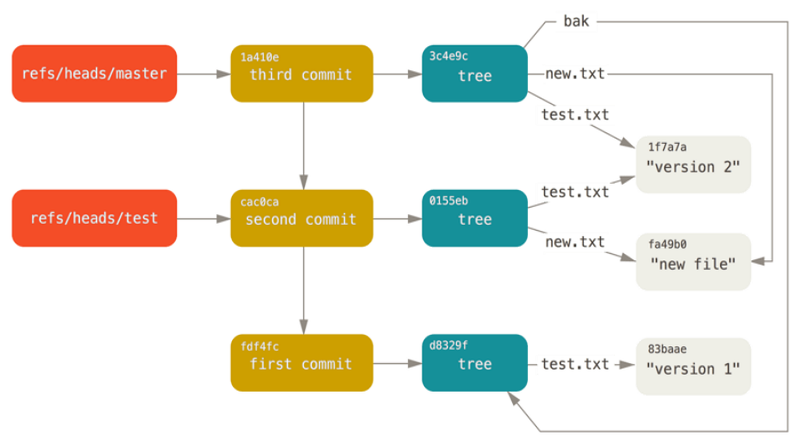 Git is easy to manage without the help of the server (without network) in the local library.SVN must through the server( with the network) to complete the code management. Git stores the content as metadata, while SVN is by file. Git only needs to put the .git file in the Root directory, SVN needs to puts .svn file in every directory (when you add. SVN file to svn will be given error prompt). Git is much faster than SVN. Xcode was developed by Apple and runs under Apple's Mac operating system. It provides an integrated development environment for developers to develop Mac OS X and iOS applications. Xcode supports source code for the programming languages C, C++, Swift, Objective-C, Objective-C++, Java, AppleScript. 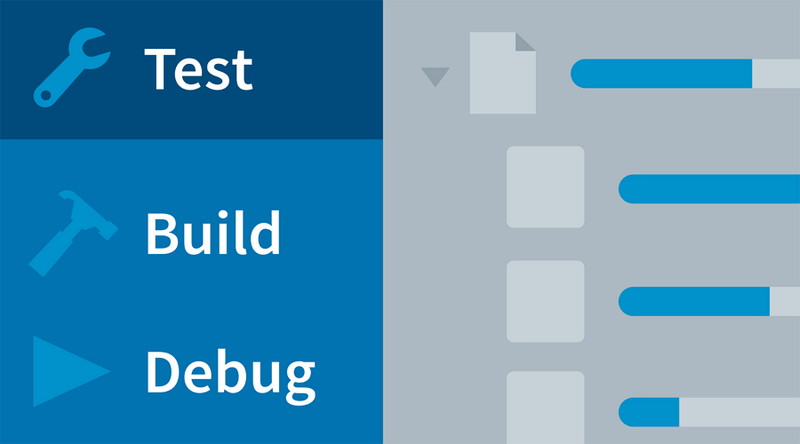 You will find Xcode compiling very fast, every operation is quick and easy. And with an iOS device, Xcode can deploy the application to your iOS device. Xcode provides a friendly and convenient application development environment, so you can develop an excellent iOS application. The prototype design is an indispensable part in the development process of an APP. Perhaps you will think this is the designer's work, and you have nothing to do with it. But prototyping design is a must need process to the developer so that you can better communicate with the designers. Mockplus as the most easy-to-use prototyping tool, it not only has basic interaction function but also has some surprising functions in the latest version: repeater is still my favorite function, flowchart and mind map are easy to use too. When you have mastered the basic programming and design principles, you can start making an APP. It’s normal that you can’t make a “wow” app at the beginning. But you can start with what you are good at, and write concise and beautiful code to impress the employer. GitHub is a social platform to share the source code. Github has more than 900 million developer users. It has become the most preferred way for managing software development and discovering existing code. Uploading your application to GitHub is to let your interviewer be able to see your source code. What’s more, this is a good learning site, you can see others source code in there too. iOS developer must learn how to publish an app in the App store (whether it is your applications or your future company's applications). 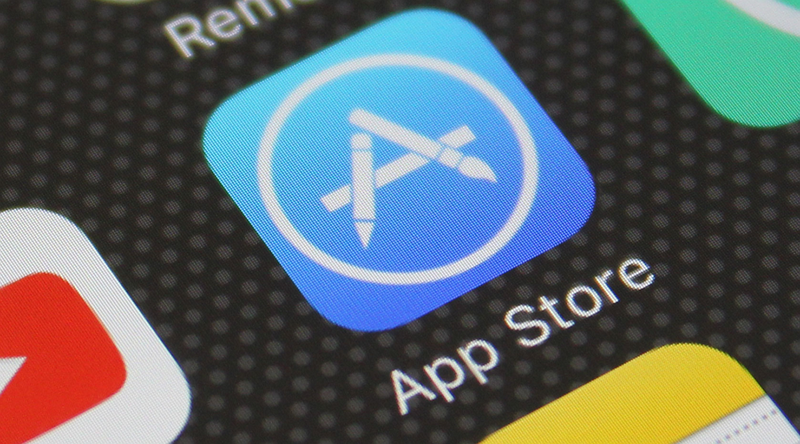 The main purpose to publish your application is not to get the purchases and downloads, but to learn the process of how to publish applications on APP store. Your employer will be impressed when you told them about it. Now it's time to prepare your resume. At this time, your APP is your portfolio. You need to tell the employer about your design ideas and principle to make them impressed. I believe you will get a junior iOS development position as long as you can clear your design thinking. But if you want to be a freelancer, then you may need more resources (mainly about human resources and a lot of work experience) to support your work. I think that you should find a regular work at a company to get more development experience and skills. After a few years, you can do it alone. 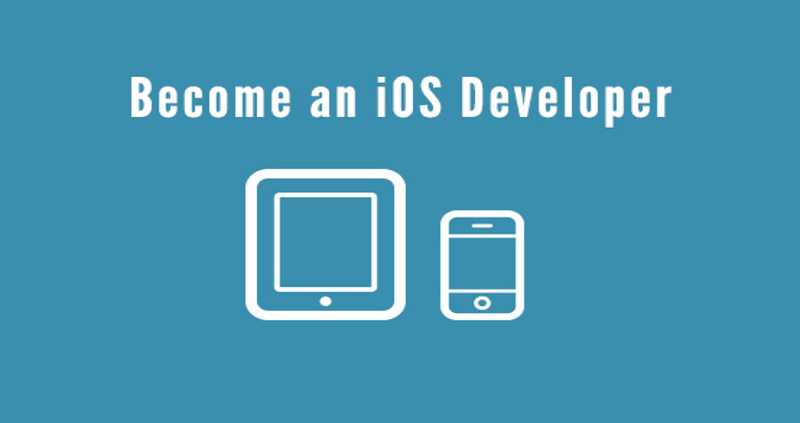 As an iOS developer, keep learning is the only way to enhance your iOS development skills. To catch the latest trends and news of iOS development, the following learning websites and books can give you some inspirations and help.